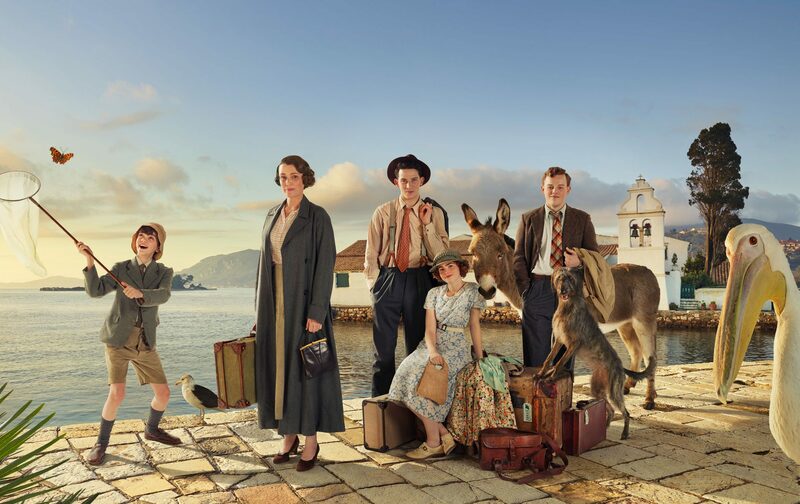 ITV has released a new trailer for the second series of popular drama The Durrells, starring Keeley Hawes in the lead as Louisa Durrell. Based on Gerald Durrell’s trilogy of memoirs, and written by Simon Nye, The Durrells follows a British family who emigrated to Corfu in the 1930s. Also returning in the six-part series as Louisa’s children are Josh O’Connor, Callum Woodhouse, Daisy Waterstone and Milo Parker. Australian actor Daniel Lapaine (Catastrophe, Muriel’s Wedding) has joined the cast as Hugh Jarvis – an English gentleman who sets his sight on Louisa. The Durrells Series 2 will air on ITV this month (April), date tbc.